The Green London Way is a completely new approach to the London landscape. 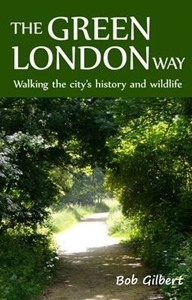 This best-selling and unique book describes a hundred mile walk that circles the capital; its canal tow paths, commons and woodlands, combining insights into the history of London's people with an in-depth knowledge of its land and wildlife. 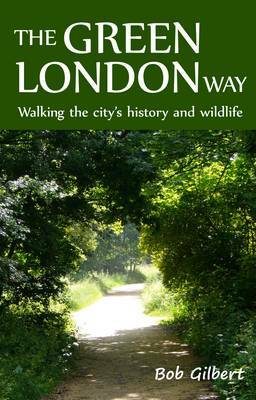 The Green London Way is divided into easy-to-walk sections, each of which has its own mood and theme, and forms a chapter of the book. The separate walks provide a focus for a local study of the relationship between human history and the landscape; as a whole they convey a strong sense of the complex forces shaping modern London. The route, which is the product of many years' work and experience, is full of other discoveries, and offers the walker or reader a new awareness of London.